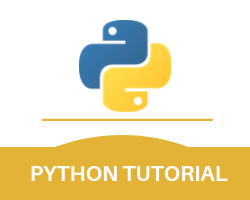 In this lesson of the Python numbers tutorial, we will be talking about the particular section of numbers in Python. And to start this part of the tutorial it is first important for you to know that there are basically three different types of numeric types in Python. And those three types of numeric in Python are mentioned below. With this, we finish the numbers part of our python tutorial which included Python float numbers, integers, and complexes.